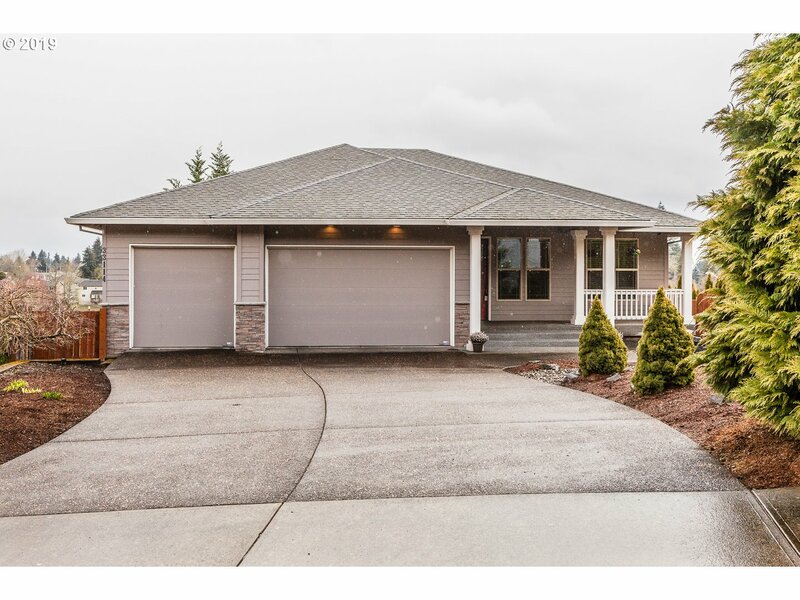 All Scappoose homes currently listed for sale in Scappoose as of 04/19/2019 are shown below. You can change the search criteria at any time by pressing the 'Change Search' button below. 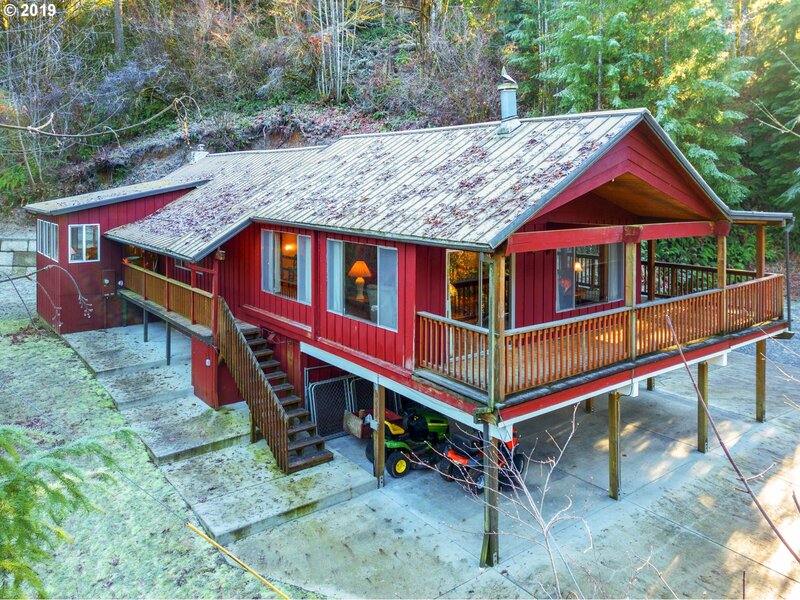 "Beautiful 2 acre property located in Columbia County, tucked away and overlooking Scappoose Creek. Investment opportunity with commercial capabilities. 3 bed, 3 full bath with updated flooring, kitchen, baths and vinyl windows. Forced-air & AC. Includes 24'x 48' Shop, and newly refinished 3 stall barn with chicken coop. 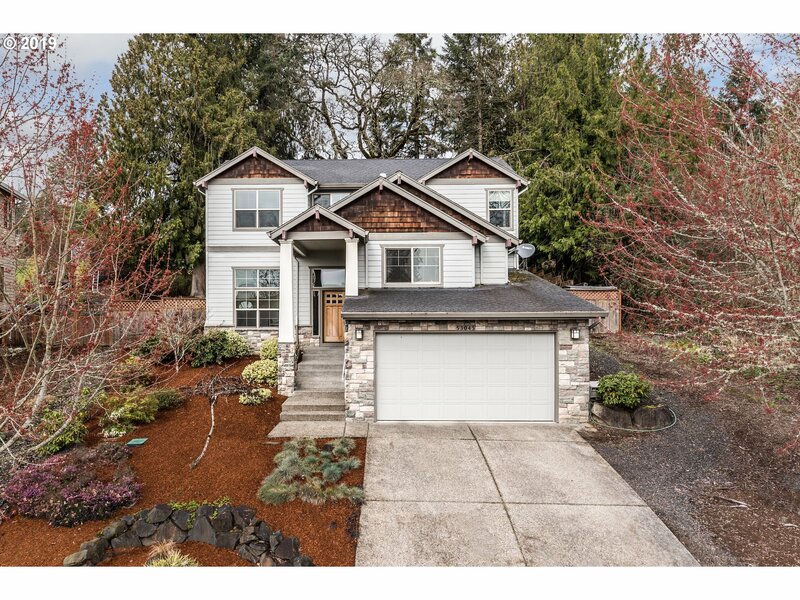 Mature tropical landscaping with gorgeous wrap around deck & covered patio great for entertaining! Quick to Hwy 30." 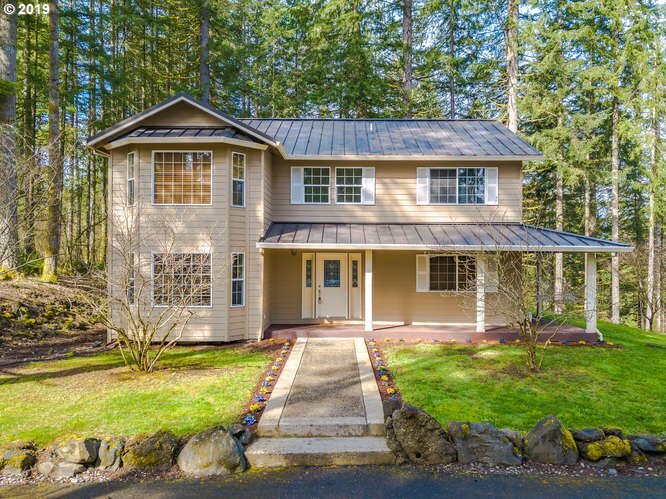 "OPEN SAT 4/13 1-3; SUN 4/14 11-1.This 4 bd 2.5 bath has so much to offer! Soaring entry leads to formal living & dining room. 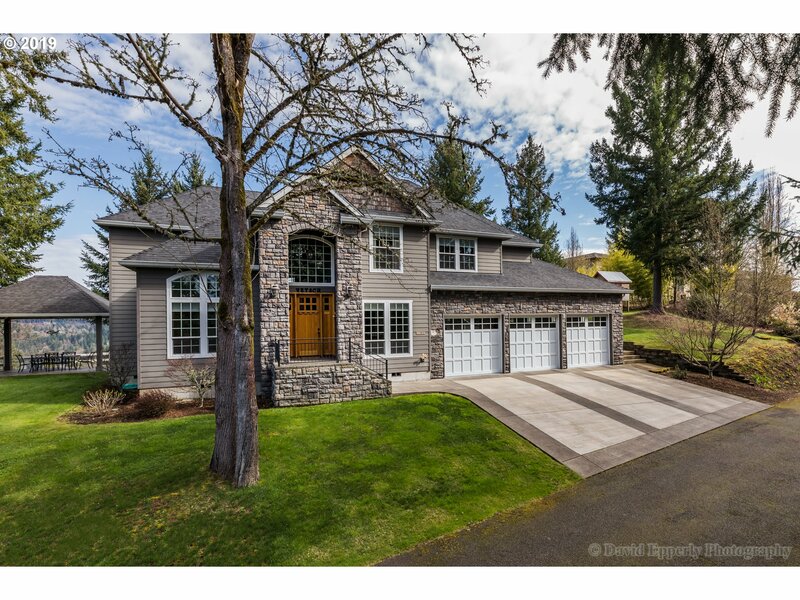 Large kitchen with maple cabinets & SS appliances opens to family room. Master BR has attached office (could be nursery) and huge bath with soaking tub & shower. Closet is a dream! 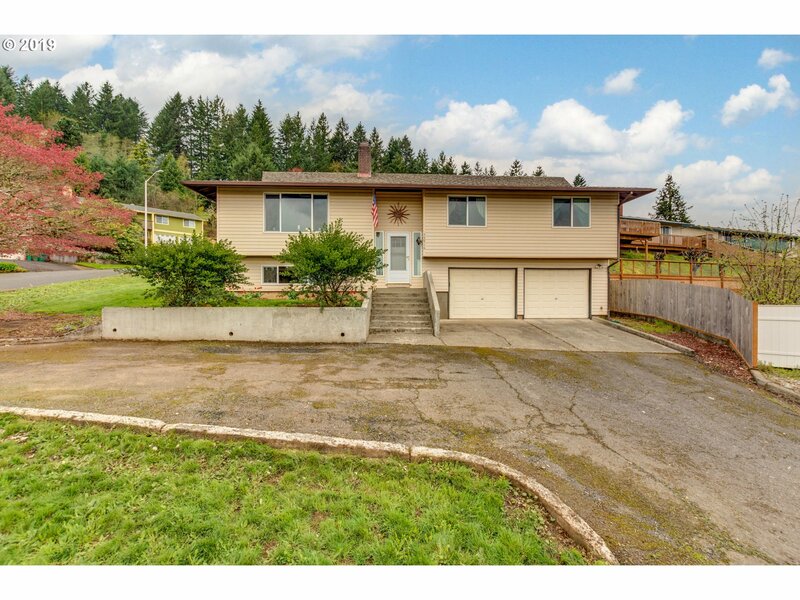 Fenced yard has patio, fruit trees, berries & raised beds. Triple car garage. This one won't last!"